Chris Elstoft is a career officer with the Department of Foreign Affairs and Trade. He has been the Deputy Head of Mission in New Delhi since June 2015. Chris has previously served overseas as Counsellor Jakarta (2008-2010), Deputy Head Of Mission Baghdad (2007), Political Adviser Honiara RAMSI (2003-2004) and First Secretary Port Moresby (2000-2002). 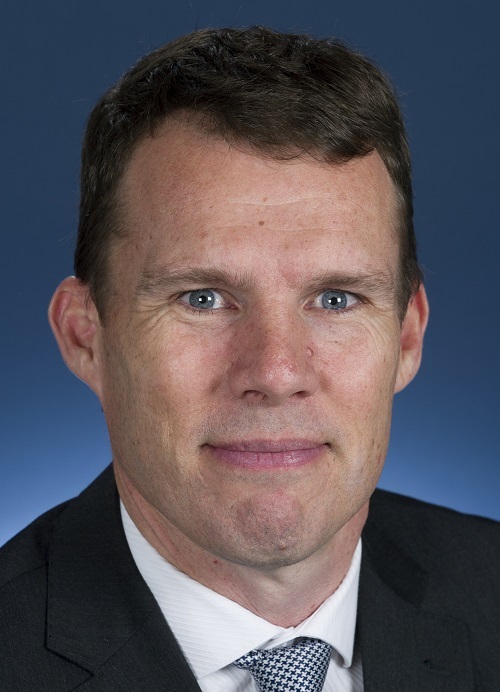 In Canberra, Chris has held a range of positions in DFAT and the former AusAID, and was most recently the Assistant Secretary, South Asia Regional and Indian Ocean Branch. Chris holds a Bachelor of Commerce from the University of Melbourne and a Masters of Economics (Development) from the Australian National University.